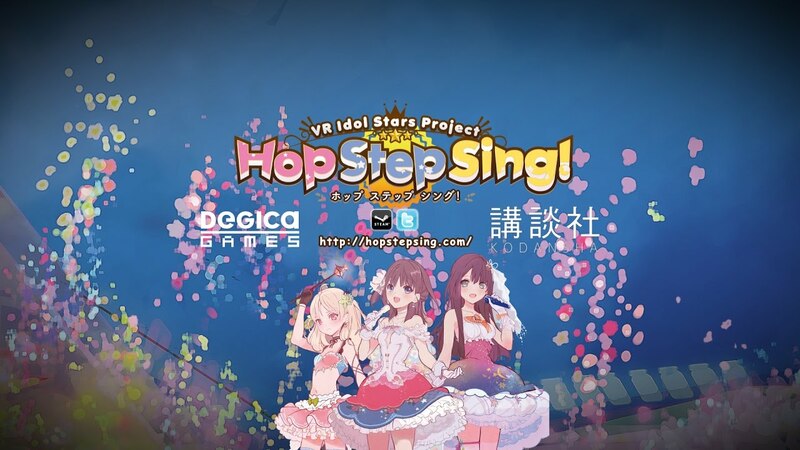 Enjoy a front row ticket to a performance by Japan's newest idol group: Hop Step Sing! Niina, Mikasa and Shikiri will sing and dance their way into your hearts in this, an immersive VR experience of their debut single: Kisekiteki Shining! Get their second single here: "kiss×kiss×kiss"!